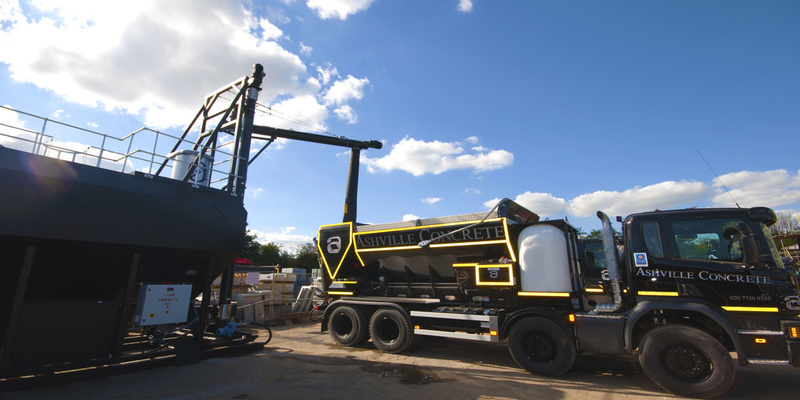 Here at Ashville Concrete, we aspire to provide all of our clients with the finest Ready Mix Concrete Radlett. We have many different Concrete Products which are perfect for a range of different projects. Highway, agricultural, commercial or domestic projects can all be executed using our materials. At our disposal we have a fleet of Volumetric Lorries which act as a mobile batching plant. The convenience this provides allows us to arrive at your site with the ingredients ready. 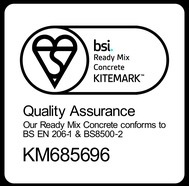 This means we can create Ready Mix Concrete Radlett on site.